Communicate – Assign a Lead Communicator that each team member has to report. They will then look to share these findings amongst the team, ensuring that all important aspects are being coordinated. Patience – Don’t forget about clues or puzzles; some might not be needed until later in the game and so remember what you have previously seen or found. 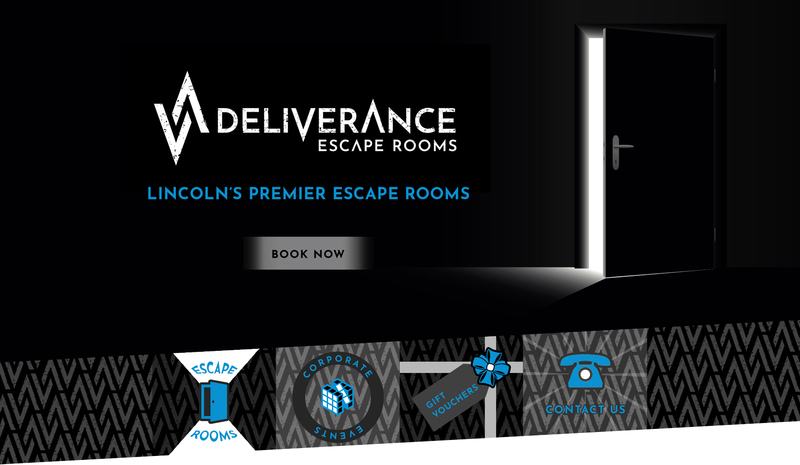 Listen – There are a wide variety of puzzles within our rooms. People excel at different types of puzzles and may struggle with others, and it is therefore vital that you work as a team and to ensure that each team member is aware of the current happenings, ensuring that you listen to all advice being offered just in case somebody has the right answer. Organise – Keep all the clues you find together so you can easily access them as and when you think the time may be right. Respect – our Rooms and Staff. Please be careful in the rooms, there is nothing hidden in places which would require props being dismantled or the set destroyed. There is no need to force anything so please only use reasonable force. Please take care of our props and follow any instructions from our staff. Have Fun – This will be an experience to remember, so the main aspect is to enjoy it and have fun!